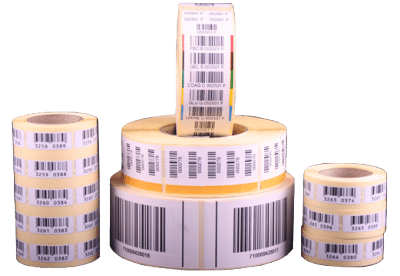 Labels and stickers are used for the simplest mail merge right up to and including being a saleable product in their own right. 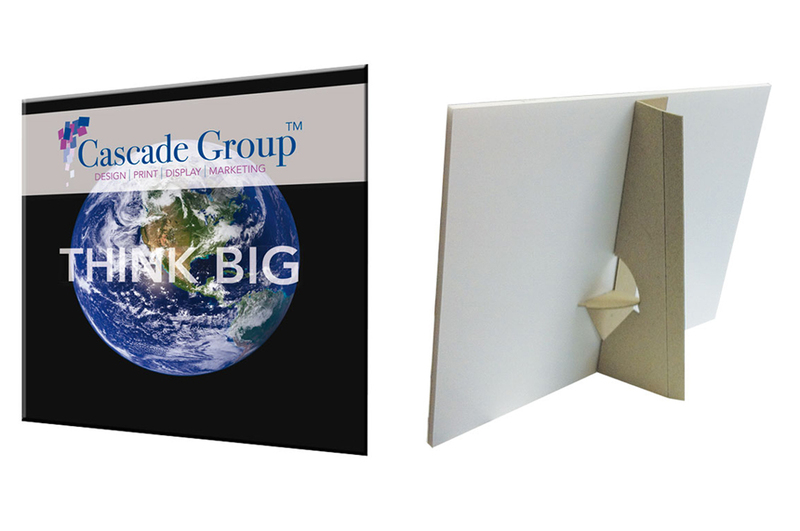 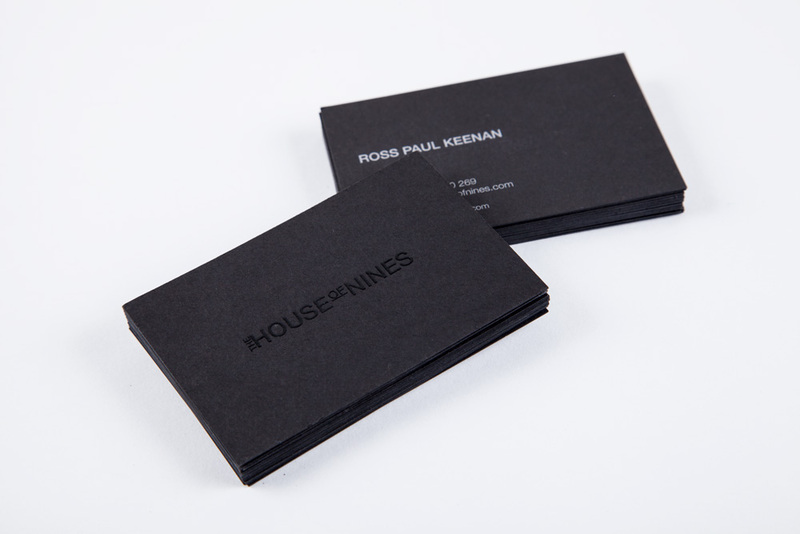 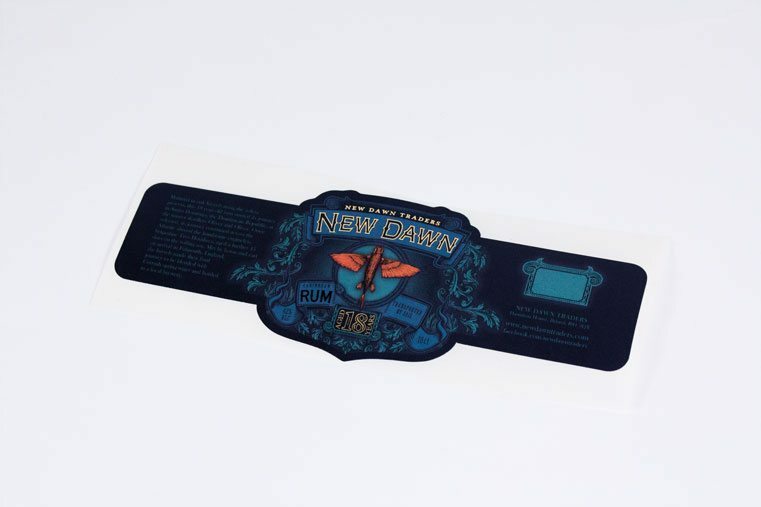 They can be used to add value to a piece of basic printing, to promote a special offer or event and for updating packaging. 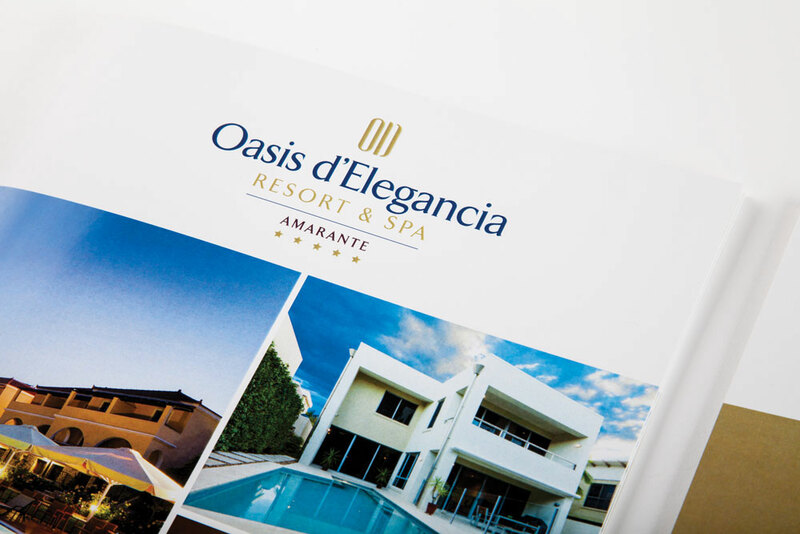 We can help design the artwork and specify the right materials. 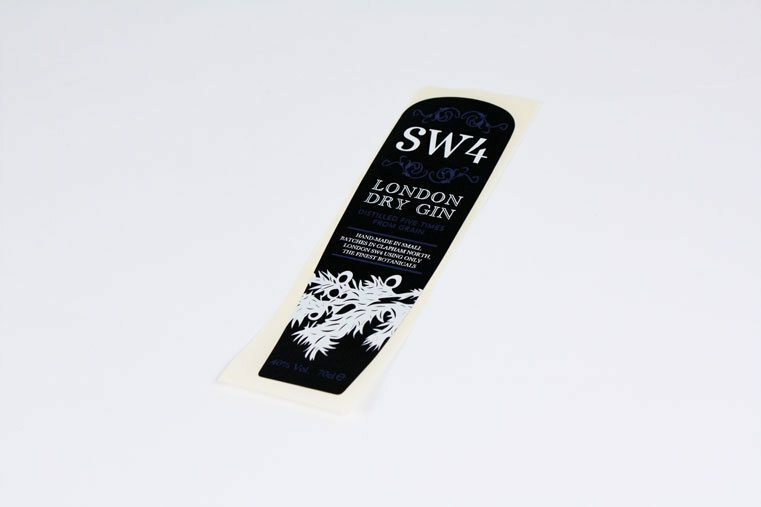 Stickers and labels can be printed in a vast array of colours, shapes, sizes and finished to suit your individual application. 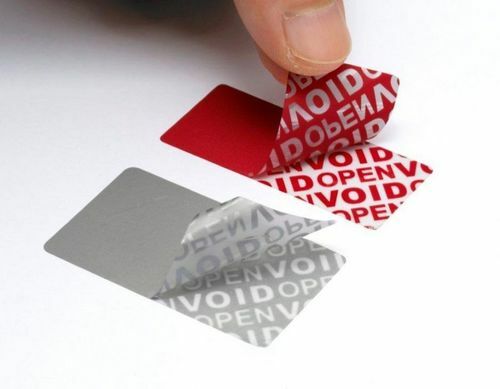 We can even match colours to your existing materials. 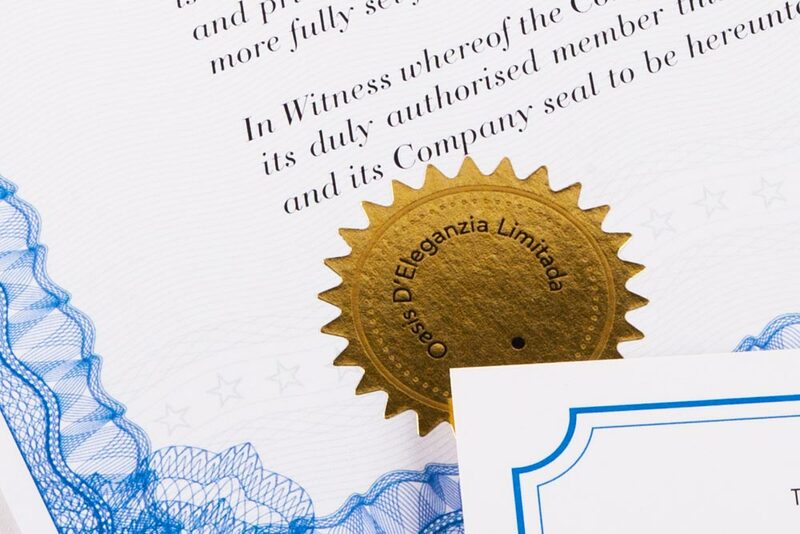 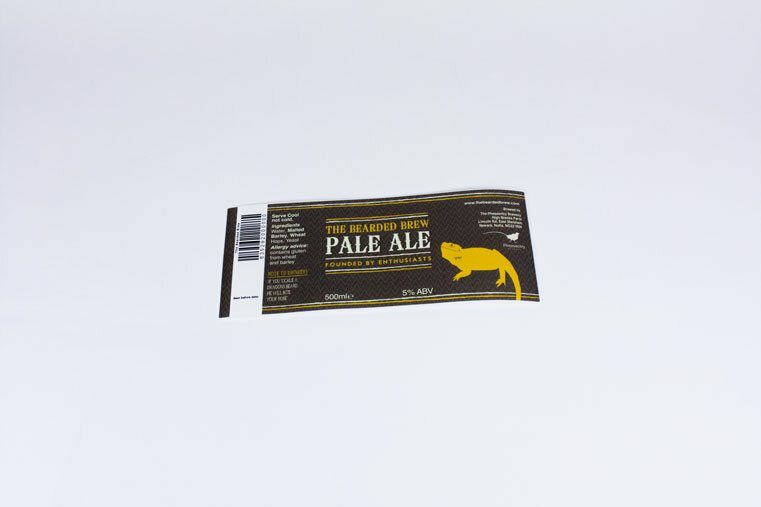 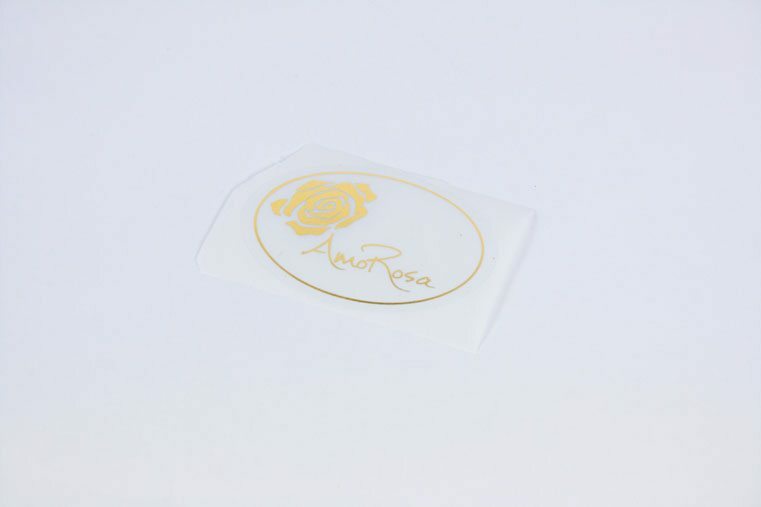 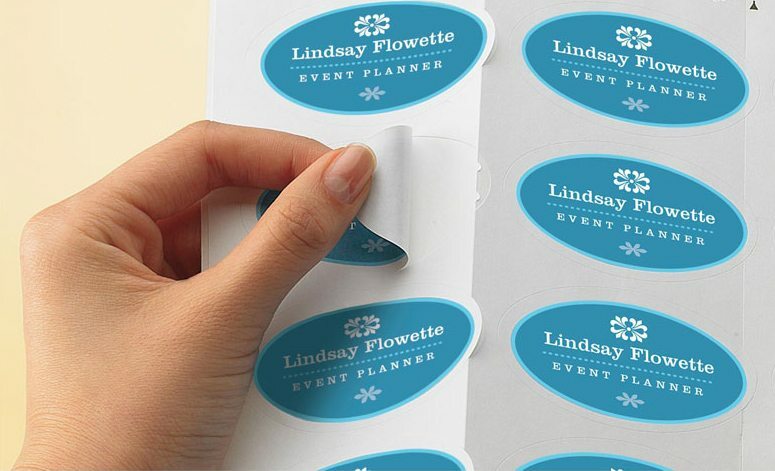 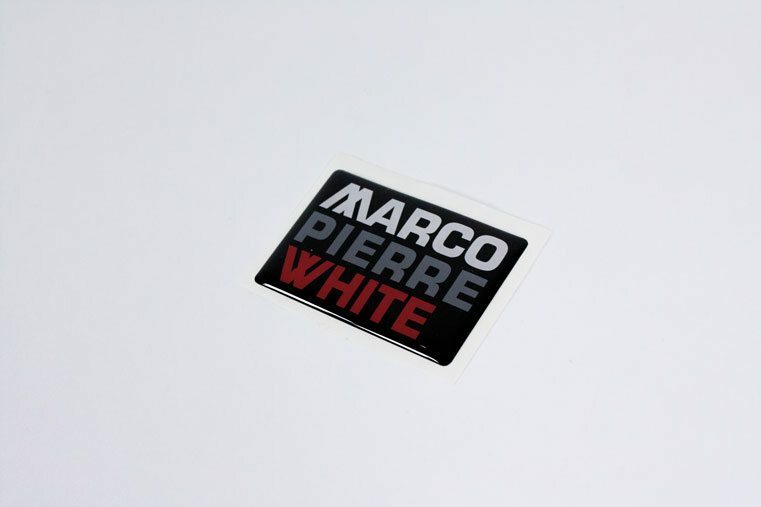 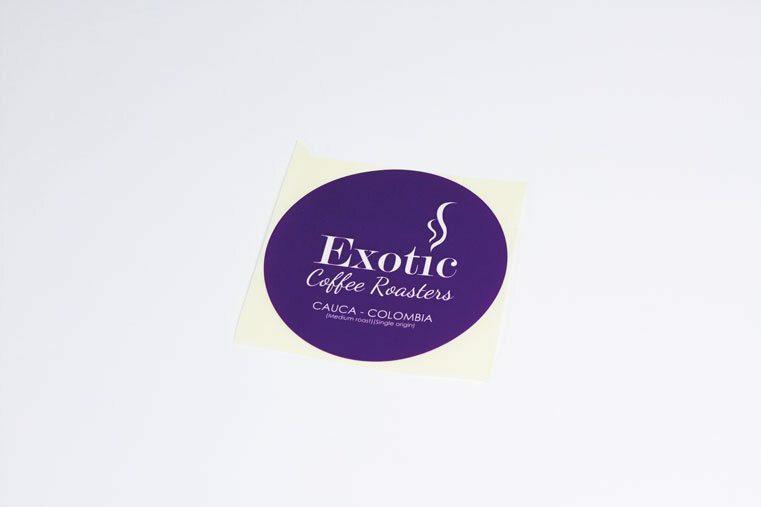 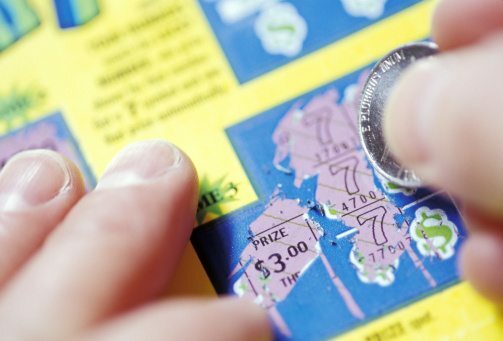 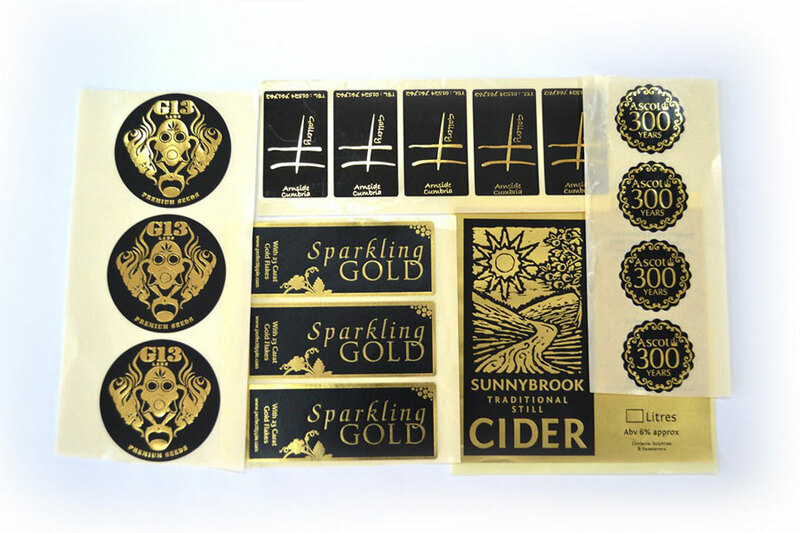 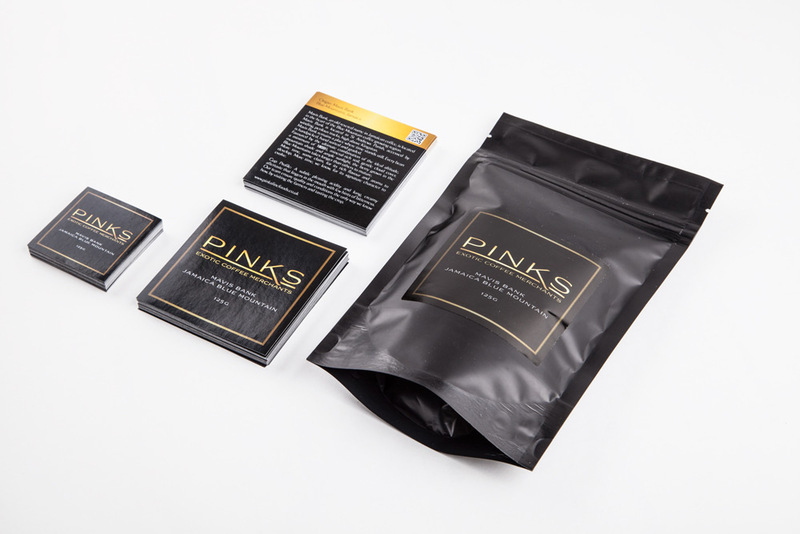 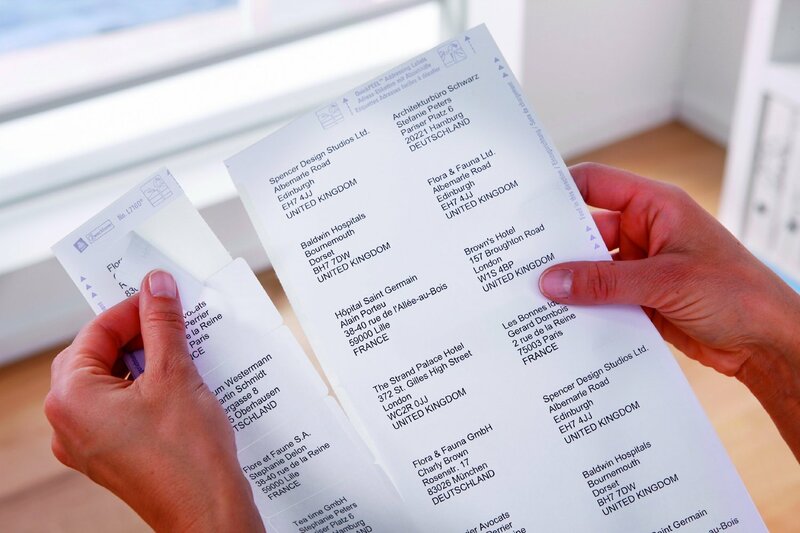 The resulting stickers or labels can be provided on simple flat sheets or rolls. 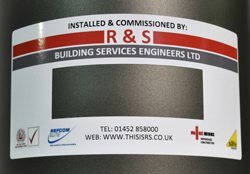 We even apply the labels to the end product. 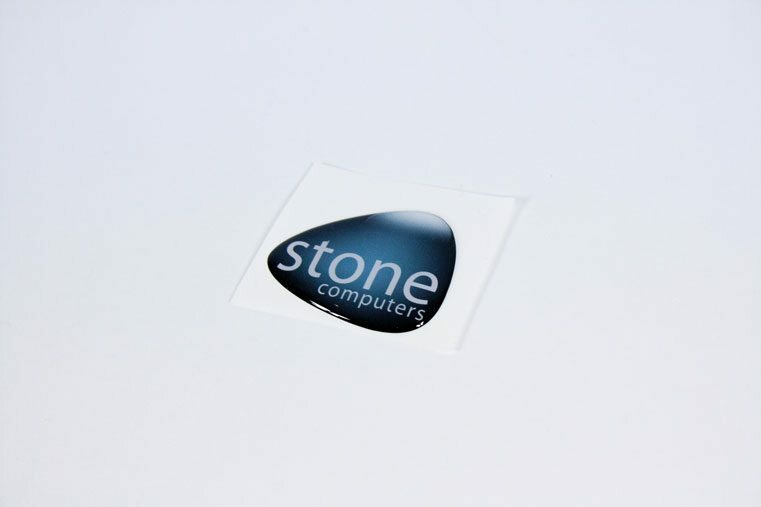 We stock a range of the most common types for same day turnaround. 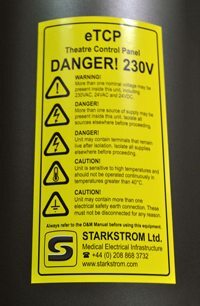 The majority of products can be provided on a 24-48 hour service. 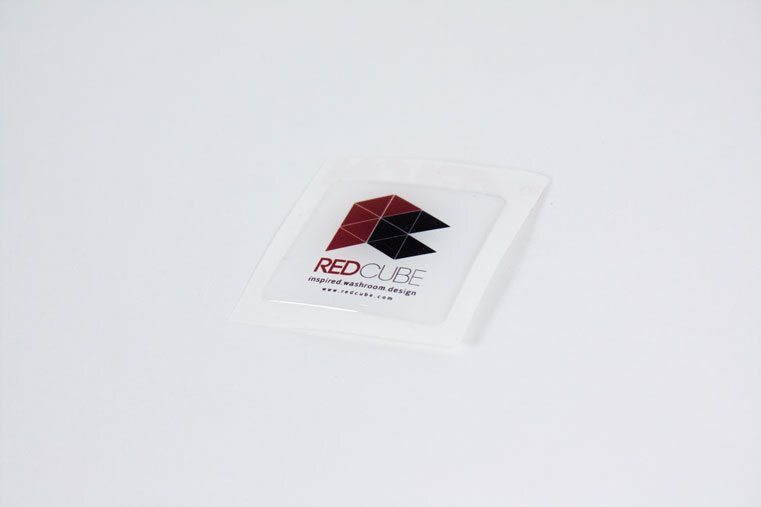 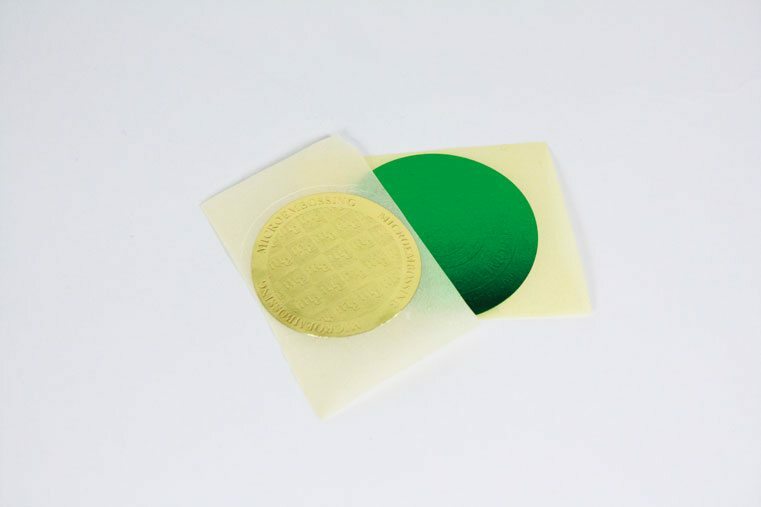 Bespoke stickers with complex finishing are typically turned around in 5-7 working days.